I am back from my Bahamian family vacation. It flew by with the blink of an eye. Even thought it went by way too quickly, it was a blast and so much fun to revisit a place that I hadn't been to in over 20 years. Amazingly, things are very much the same. The town seemed a lot smaller but other than that it was still preserved exactly how I remembered it. Green Turtle Cay is a small island located in the Abacos that was named after all the green turtles that were supposedly seen around the island. It is not fancy but perfectly Bahamian with good food, huge potholes in the road, lots of sunshine and warm island hospitality. Here are some pictures from the Bahamas trip to Green Turtle Cay. Conch shells for days. I have always found them so beautiful and still have a conch I found in the Bahamas when I was 8 on my dresser in our bedroom. The first of many Goombay Smashes. Vintage Bahamian Map Tic Tac Toe Bahamian style with my little niece making the next move. Island colors The official birthplace of the Bahamian drink - Goombay Smash. Supposedly Miss Emily (whose bar is above) will not share the recipe but I am going to create my version on here soon so you can enjoy a Goombay anytime or anywhere. 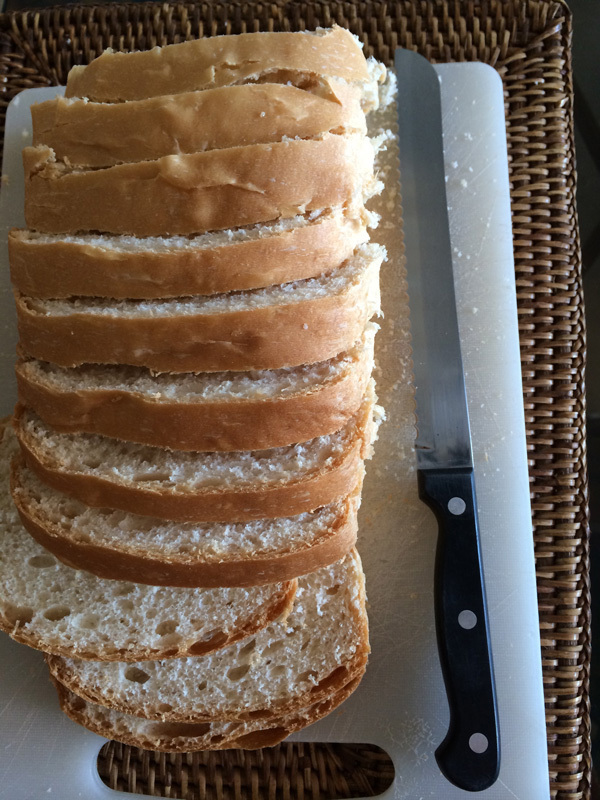 (Think rum, rum and more rum) Bahamian bread is sweet and light and is the stuff that carb dreams are made of. I am not sure how they do it, but no other white bread on the planet tastes this good. We visited an island that was inhabited by pigs! This little piglet was running along the beach looking for food. So very strange to see a pig on a beach. Conchs in the clear blue water It had been so long since I had seen a conch inside of a conch shell. If you look closely you can see him and he is kind of adorable in an alien snail kind of way. So cute, I may never be able to eat a conch fritter again. We visited a beach where you can feed wild sting rays. They are completely harmless unless you step on them apparently - so here is a life lesson, make sure you never step on a stingray. Perfect white sand and clear blue waters. Growing up there were sea grapes everywhere - they are so beautiful and graphic. If only I could grow one in my house. Till next time Green Turtle Cay, thanks for being so beautiful. We are trying to make this an annual family vacation so expect many more pictures of these island shores for years to come.